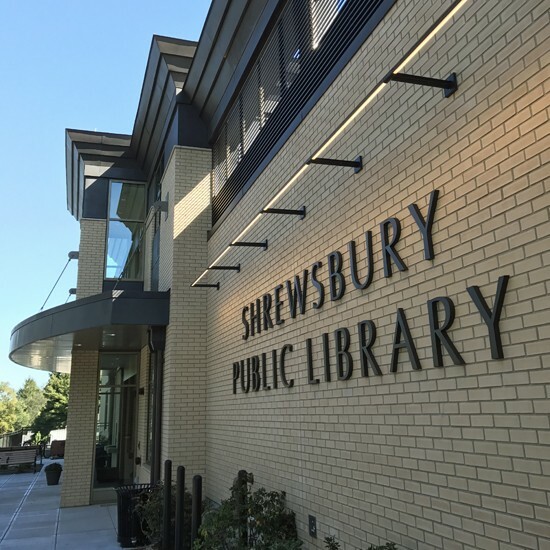 This award-winning library renovation project, completed in 2016, consisted of expanding the original 1903 Howe Memorial Library in Shrewsbury, MA with a modern addition that complemented the existing historic architecture. 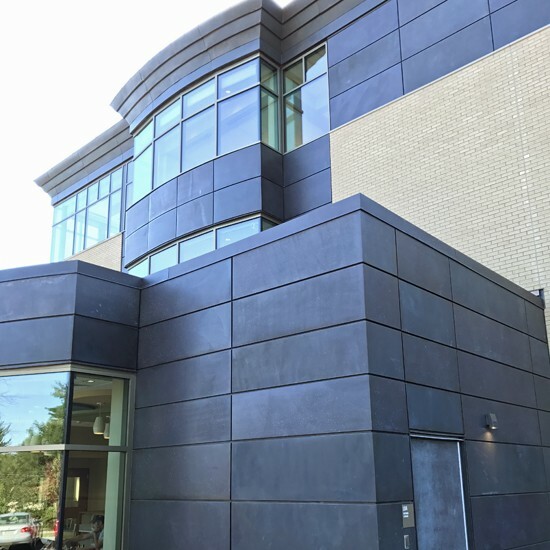 Sunrise’s scope on this 32,000-square-foot project included exterior pre-patina copper composite rainscreen wall panels and custom metallic finish aluminum composite rainscreen ceiling panels installed with thermally separated primary furring. 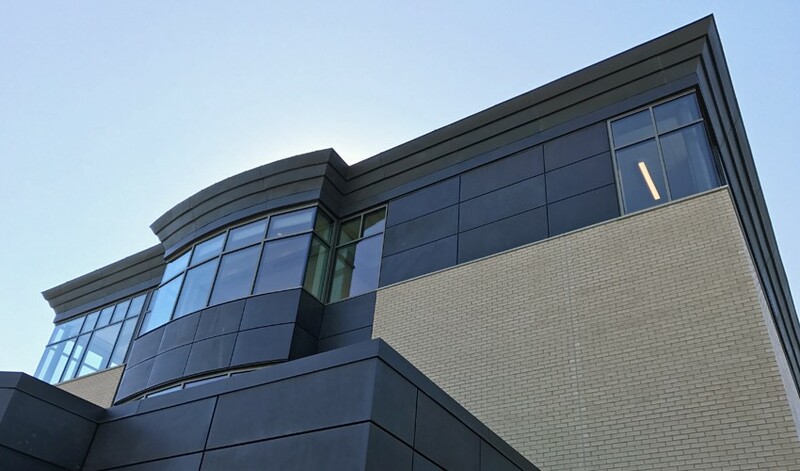 General Contractor: Fontaine Bros., Inc.